I continue to be inspired by your focus to health and fitness. Glad to read that you recognize “balance” and “rest” as part of the equation. Life is about chooses and you make the best. Keep up the good work. Sometimes you just have to shove that training plan to the back burner and do what your body tells you! Plus, Mad Men is never a waste of anyone’s time! 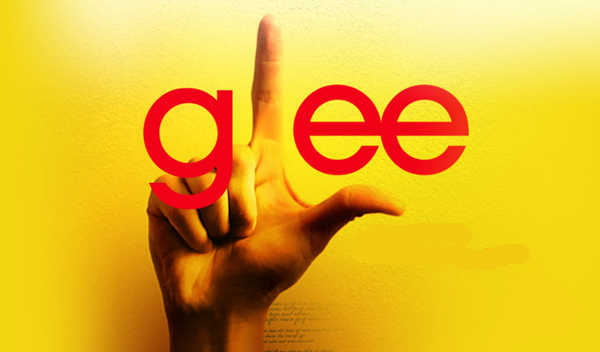 (I truthfully haven’t watched Glee in 2 seasons. It got kind of annoying). Do we need to bury Glee? We need to talk about it first, obv, before we make a team decision. But yes, REST MORE! Please, love you! I don’t know dude it might be time. If they try to go all Dawson’s Creek where like people graduate and stuff… I think I’m done. I need to clear up space in my TV schedule anyways for quality programming like Pretty Little Liars. There are going to have to be a lot of serious decisions during this TV off season. We might need charts and graphs.